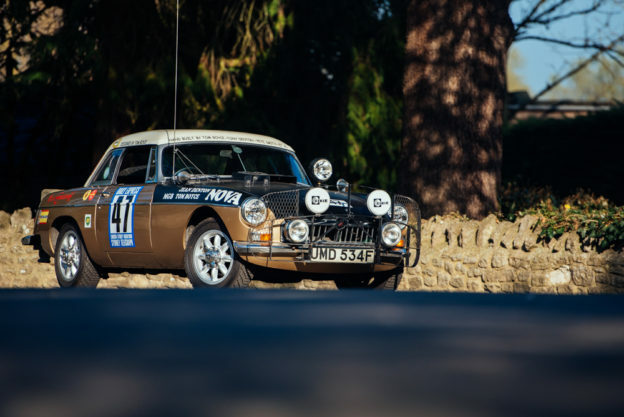 MGCC members will join fellow classic car fans as the Rallye Monte-Carlo Historique and Classique entrants pass through Banbury tomorrow (Thursday, February 1). Honorary MG Car Club member Sir Stirling Moss has decided to step away from the limelight to spend more time with his wife and family. MGLive! 2018 tickets on sale now! 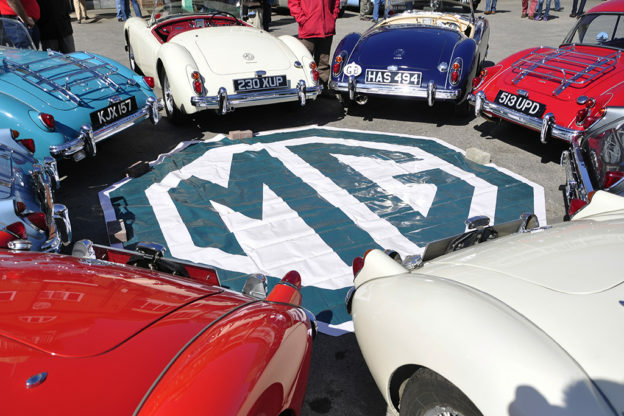 We’re delighted to announce that the countdown for the world’s largest MG event can now begin, with MGLive! making a confirmed return to Silverstone on 2-3 June 2018. 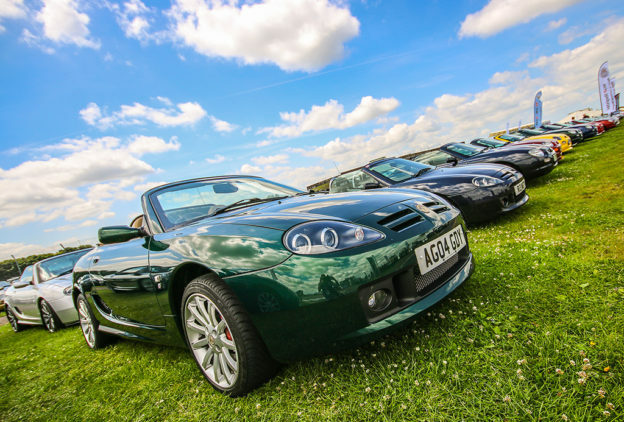 MG Car Club members can benefit from discounted entry tickets to Silverstone Classic 2018, which takes place at the famous Northamptonshire circuit from July 20-22. The package includes two general admission tickets and one infield vehicle display pass for your allocated Club display area. MG Motor UK has further boosted its aftersales commitment by announcing that new MG3 models will now come with a five-year/60,000-mile warranty. 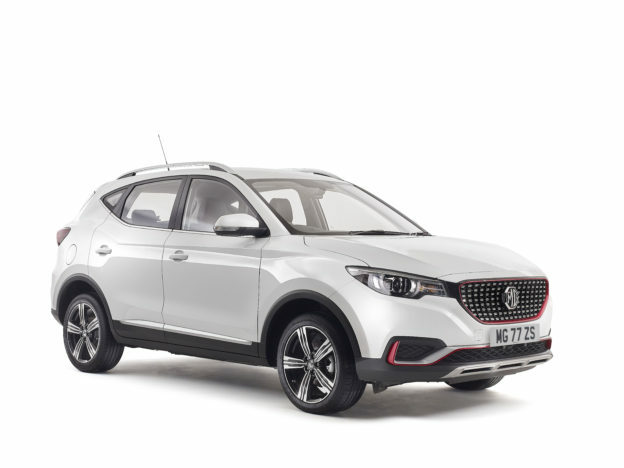 That’s an additional two years compared to the previous offer, giving extra peace of mind to MG3 owners.